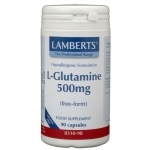 Glutamine capsules are easy to take with you to the gym or on a trip. 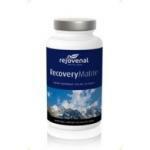 We sell many high quality products often bought by sportsmen, sportive people and people who just have a high need from this amino acid. 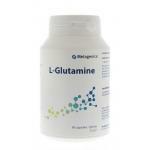 Glutamine is 1 of 20 natural amino acids that occur in the body and has many important functions. 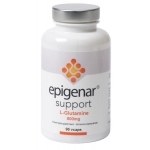 It is often found in the testines and brain as neurotransmitter. 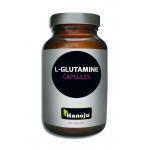 Sportsmen use glutamine to support their workout and glutamine is often part of a basic training stack! 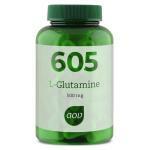 Natural sources of glutamine are meat, eggs, poultry and dairy! 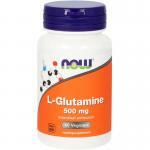 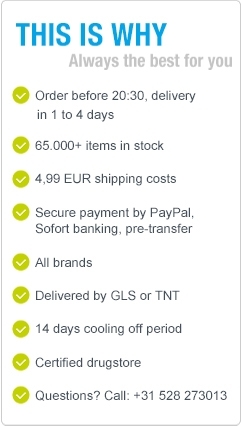 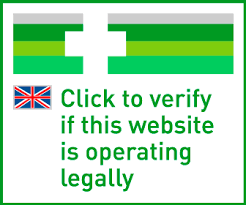 We sell glutamine powders, capsules and tablets, so please choose the form which best serves your needs. 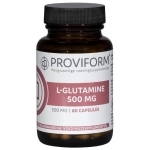 We have many sports products in stock like all amino acids, protein, protein shakes, creatine and a lot of sports nutrition.